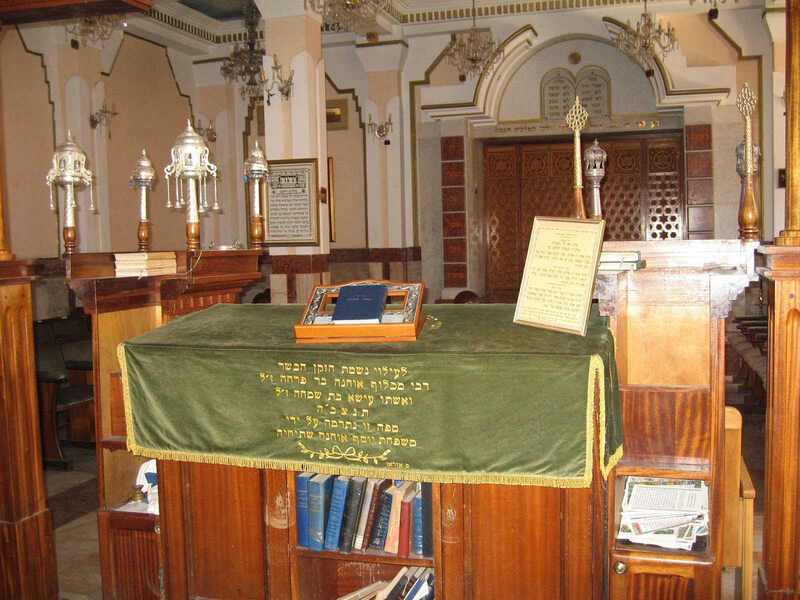 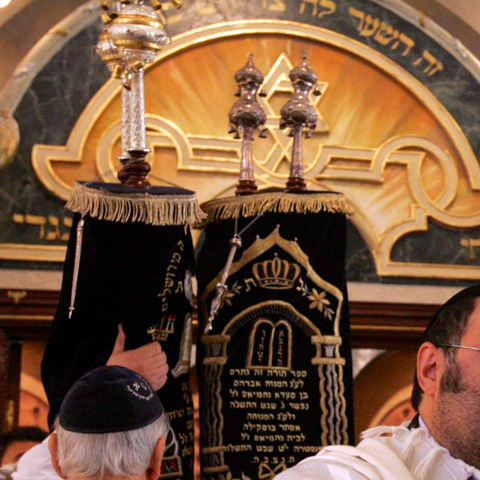 We offer tailor-made Jewish heritage tours for individuals and groups. 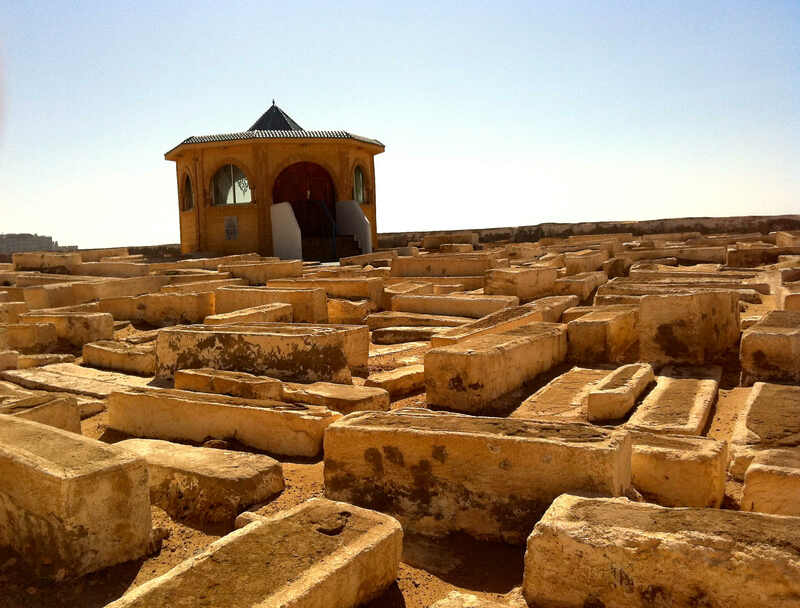 Once home to the Muslim world’s largest Jewish community with a presence dating back over 2,500 years, Morocco today boasts a rich legacy of this heritage. 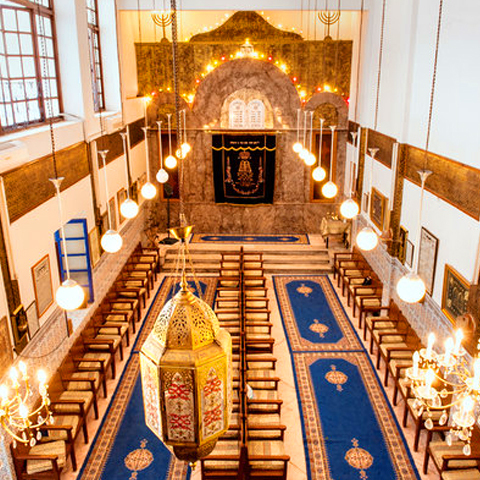 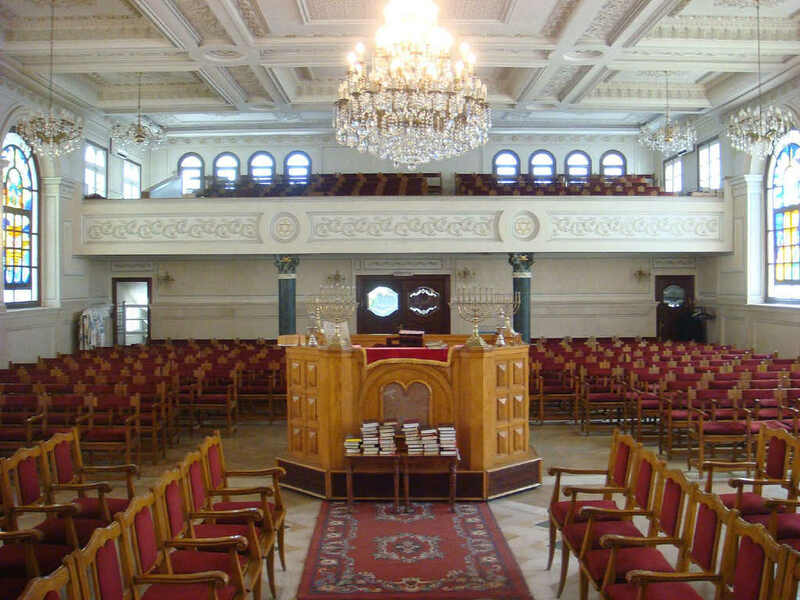 Offering tailor-made Jewish heritage tours for individuals and groups, our programs with a Jewish theme could be focused ona single location or alternatively, take in different sites. 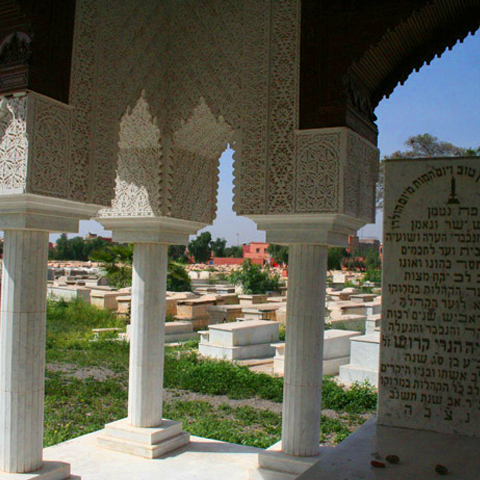 The two main elements of the Moroccan Jewish community – pre-Islamic and 15th Century Sephardic – would be discussed, as well as the contrasts between the north and south communities as reflected in the distinct difference between the cities of Fes and Marrakech, and the special relationship between the Jewish and Amazigh communities.